For puppies less than 6 months old and after their 2nd vaccination. 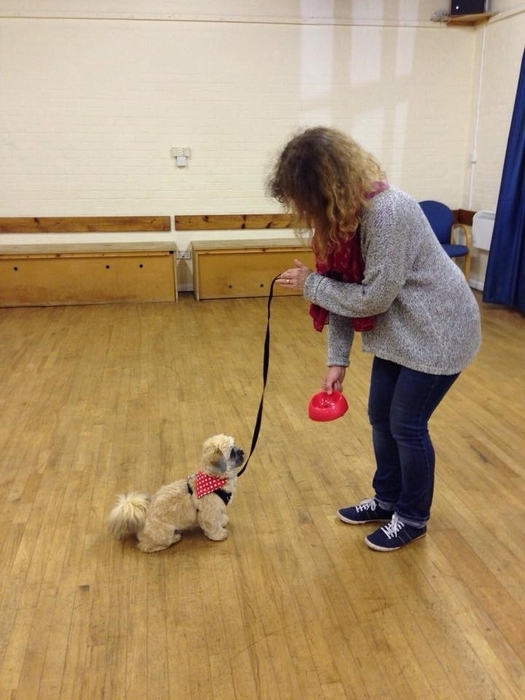 Puppy Life Skills Course over 7 sessions. *FREE* best selling book, Life Skills for Puppies and lots of puppy goodies. The first class is at 10:15 am for 1 hour 20 min without puppies. Practical classes with pups are 50 min in length.